But I think the grille on the new Lincoln continental is still one of the worst design I have seen in years. Especially for a Lincoln, where they can pull amazing design ideas from their past. And some suit had the bright idea to make that grille the new face for the whole brand. I have to admit, the monster grille does look a bit better on the MKC than on the MKZ. Maybe because it is slanted a bit? 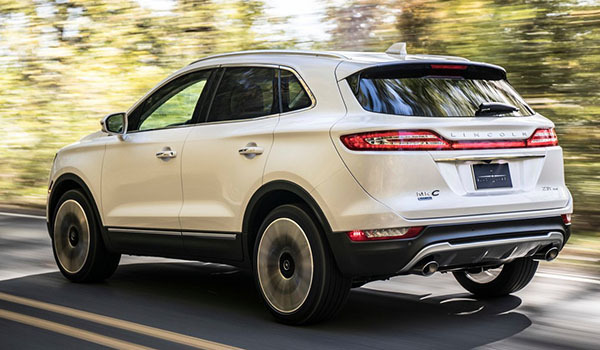 Otherwise, the MKC is the same good looking car. At least, no black wheels. 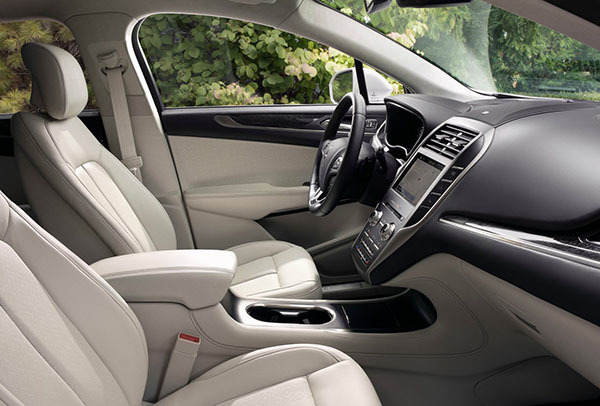 Interior seems unchanged from before. This was a really good design for a Lincoln face. 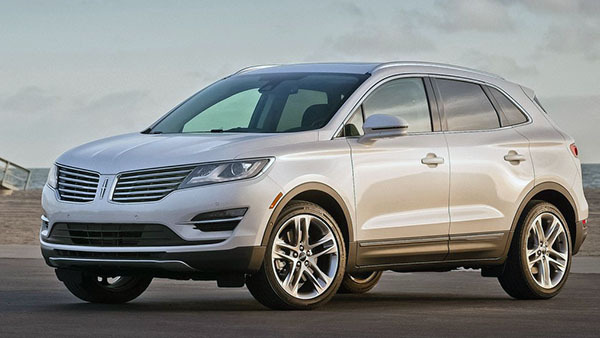 While there was nothing wrong with the previous front end, this one does work better on the MKC than on the MKZ. And its still tons better looking than the ghastly eyesores afflicting Japanese and Korean cars. I have to agree with you, one face does not fit all. The current one is much better looking. I think if it needed any improvement it was in the rear taillights which never worked for me. I guess we can safely predict what all Lincolns will look like for the next few years anyway. The original had more cohesion. They copy and pasted the new grill one and didn't change anything else. Even the air dams (real and fake) are the same, along with the same headlights. I wonder if they are changing the name with the next generation. The new grille looks ok on the MKZ and MKC. It just looks horrendous on the Continental, which has odd proportions. I definitely think the grille works better here than on the MKZ, and even the Continental. 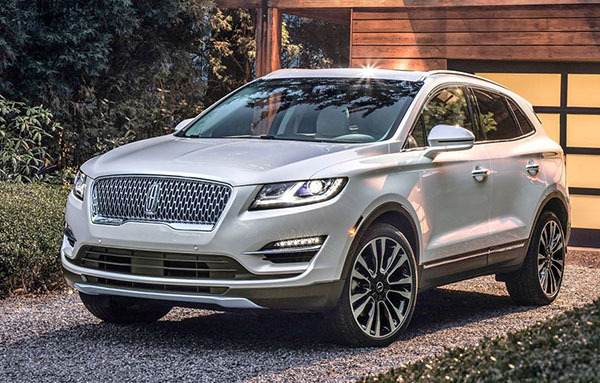 It really is too bad that Lincoln is getting rid of the grille with horizontal slats. I think that one worked best for them.